Ron and Cari MacLean haven’t lived in Red Deer for decades. But Red Deer’s most famous couple have never stopped promoting and building their hometown despite the years away. Whether it’s Ron’s unending stories about Central Alberta on national TV, or Cari working for months to master a dance for the Sheraton Celebrity Dance Off… the MacLean’s are always willing to boost Red Deer from afar. No surprise they took on the role of honorary co-chairs of the 2019 Canada Winter Games. They’ll be here a lot over the next few weeks, making sure everyone is having a most excellent experience and undoubtedly enhancing that experience. 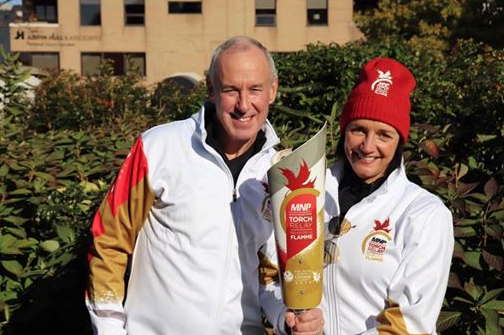 2019 Canada Winter Games – Red Deer Games Chair Lyn Radford offers thanks in the final days leading up to Red Deer’s time in the national spotlight. 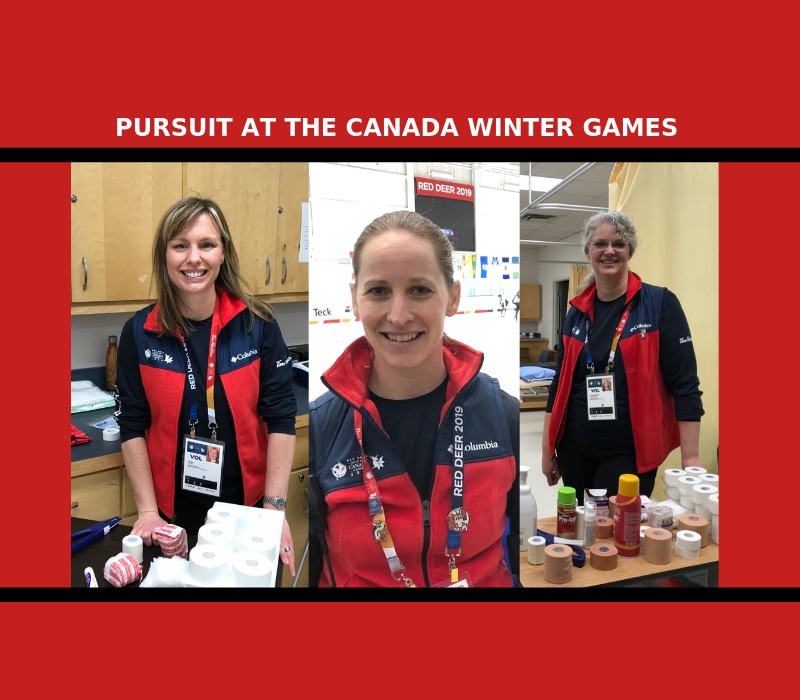 Day 5 of personal thanks for 2019 Canada Winter Games – Red Deer – Ron and Cari MacLean. When asked to be the honorary co-chairs of both the bid and Host Society, these 2 jumped in and have given 110%. We couldn’t have engaged more committed “stars”, although they would never identified themselves as such. Ron and Cari, thank you for giving back to your home community. We know you have very busy lives so all you have done has double the impact! You both symbolize what a Canadian patriot should be! 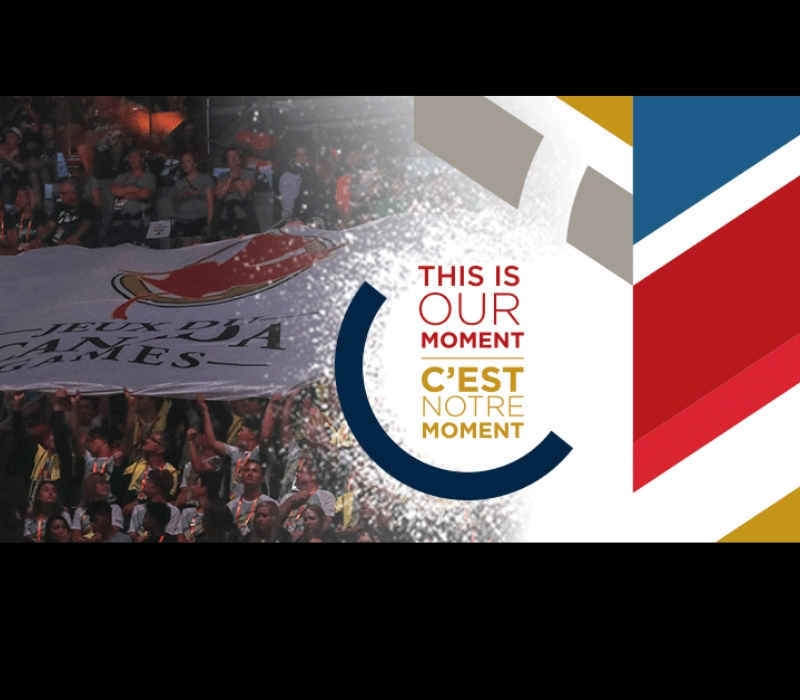 Because of your help Red Deer is going to to experience their largest #ThisIsOurMoment!